The natural haven of Ferry Meadows is famous for its wildlife, with a huge variety of animals calling the park home. While summer is perhaps the most active time of year for the wild inhabitants of Ferry Meadows, autumn and winter both offer plenty of highlights too, including some exciting seasonal visitors. We take a closer look in the following post. There are quite a few birds that arrive in Ferry Meadows during winter. Some of these feathered visitors are just making a flying visit before taking to the skies once more as they soar off further south. However, others remain here for the duration of the colder months, taking advantage of our relatively mild winters. One such seasonal guest at Ferry Meadows is the tufted duck. These easily distinguishable birds can be identified by the eponymous tuft of feathers at the back of their head. The medium sized ducks arrive in Ferry Meadows during winter from Iceland and northern Europe. Also making the flight from Iceland is the wigeon, which touches down in Ferry Meadows in around December. The ducks have a round head and small bill. The male is more easily identified, owing to its chestnut head and neck, yellow forehead and pink breast. 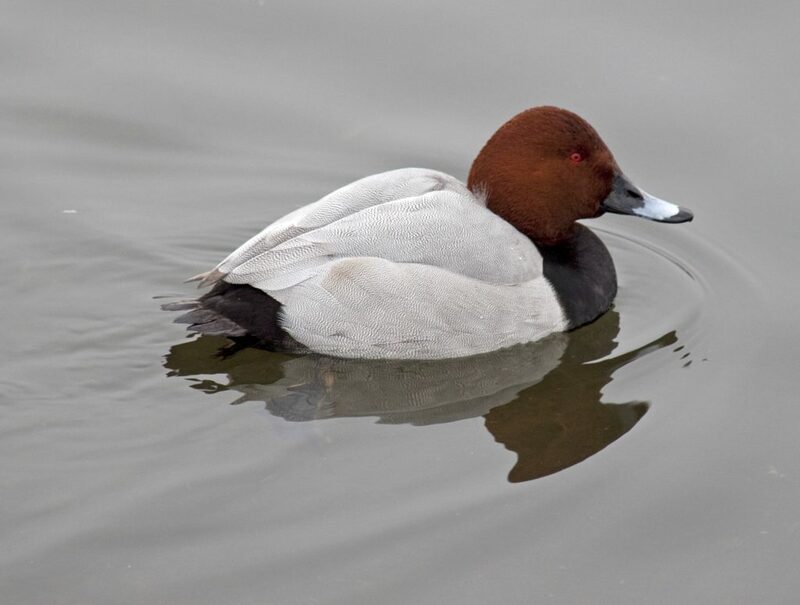 Globally threatened, the pochard is a rare species of duck that flies some 3,400 miles to the UK to escape the bitter winters of Eastern Europe and Russia. The male features a distinctive bright reddish-brown head, black breast and tail and pale body, while the female is brown with a greyish body and pale cheeks. The teal is one of the smallest ducks in the UK, but the male cuts a striking figure at Ferry Meadows with a chestnut head, broad green eyepatches and a spotted chest. The female is mottled brown with a small green streak on either flank. 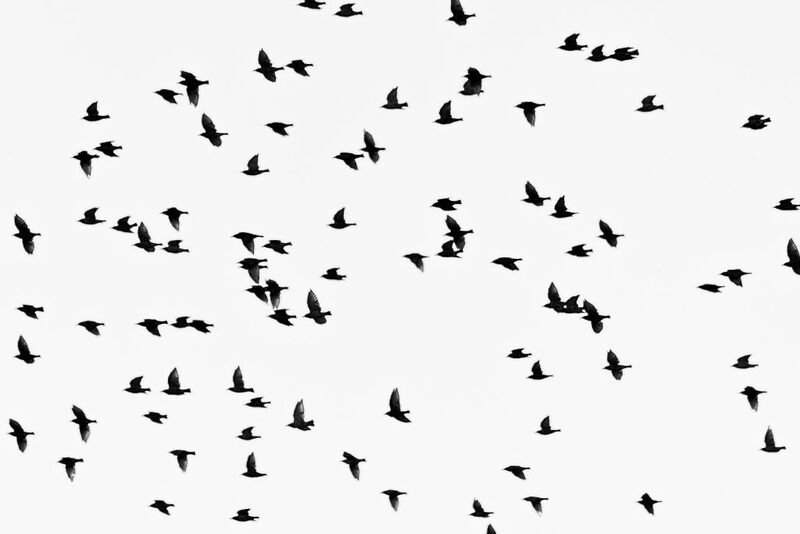 The birds migrate to the UK from the Baltic and Serbia, a flight of around 1,500 miles. We should also mention the animals that are residents of Ferry Meadows all year round, providing a source of natural beauty whatever the weather. These include geese, squirrels and foxes. 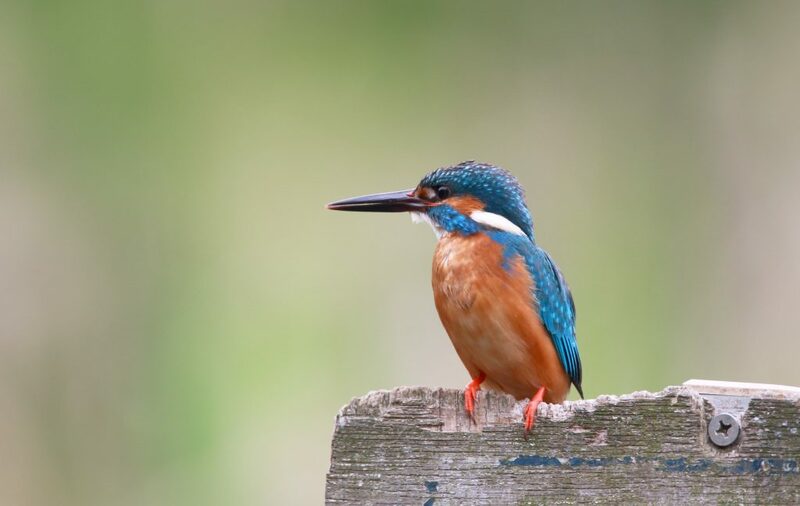 Also at the park 12 months of the year is the common kingfisher, a majestic but mercurial bird that has been known to patrol the banks of Gunwade Lake, which Lakeside Kitchen & Bar overlooks. If you’re lucky enough to see one perched on a branch or bridge, it’s quite a sight. Ferry Meadows has two sheltered bird hides beside Ham Mere, where you can observe the wildlife in action. You can also see plenty of natural sights at Lakeside. As we have mentioned above, our cosy venue overlooks beautiful Gunwade Lake so you can take in panoramic views of the water while you enjoy a hot drink and snack. Although traditionally the go to snack for bird feeders everywhere, bread can actually cause health problems for our feathered friends. Other options like oats, corn or defrosted peas are closer to the birds’ natural diets so fit the bill much better.